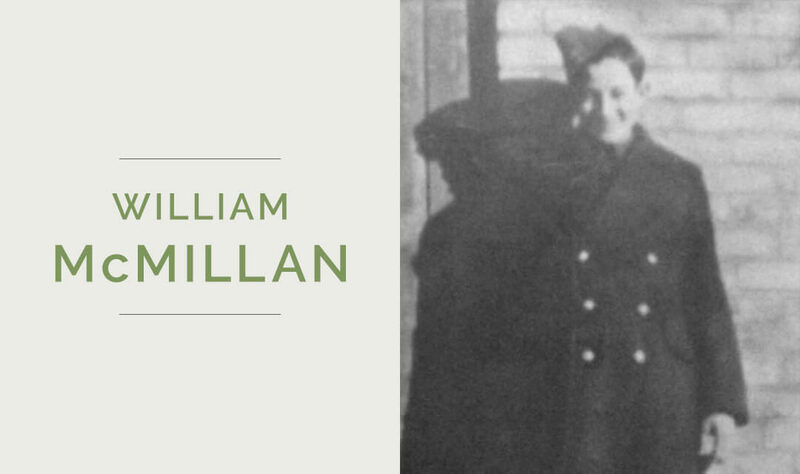 William “Bill” McMillan was a member of the Perth Regiment, a part of the Royal Canadian Infantry Corps during World War II. McMillan attended school in Palmerston and worked for the Canadian National Railway (CNR) at the freight sheds in Palmerston. McMillan was killed in action on September 1, 1944, and is buried in the Montecchio War Cemetery in Italy. You can view Bill McMillan’s Commonwealth Graves Commission page here.